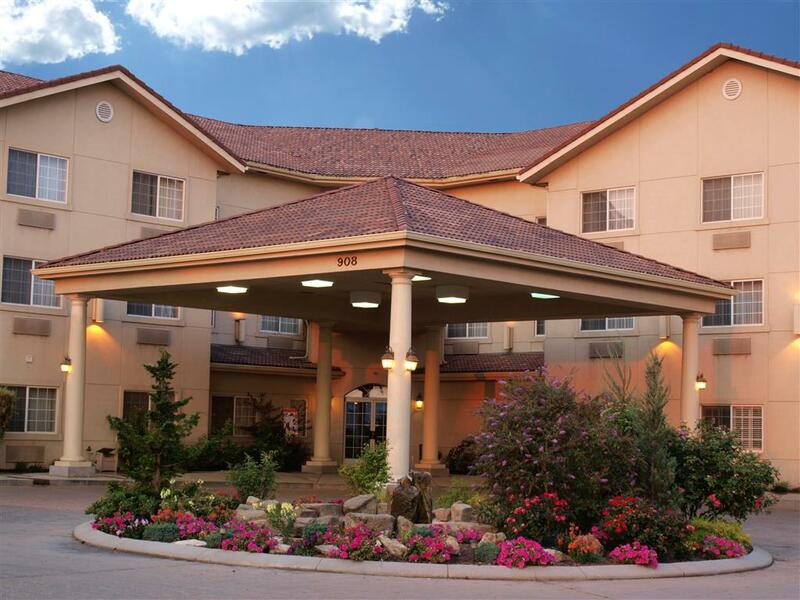 event that you're a person who likes golf you may enjoy a game of golf here, and get your muscles working doing a few sets on the tennis court. 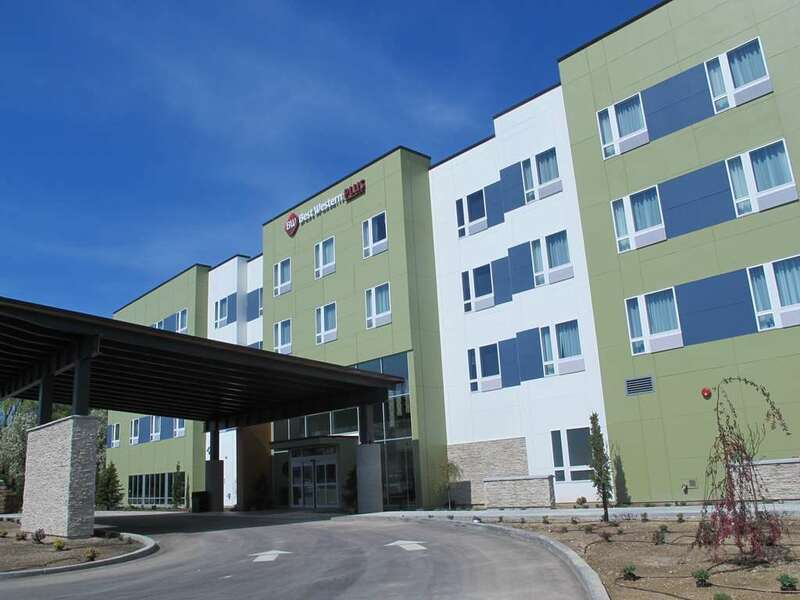 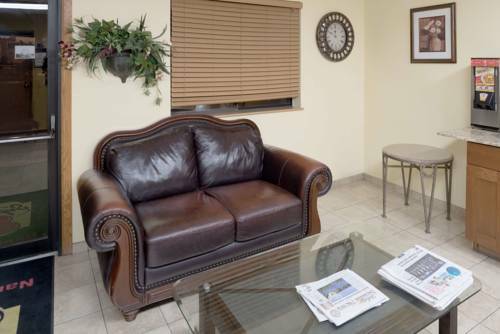 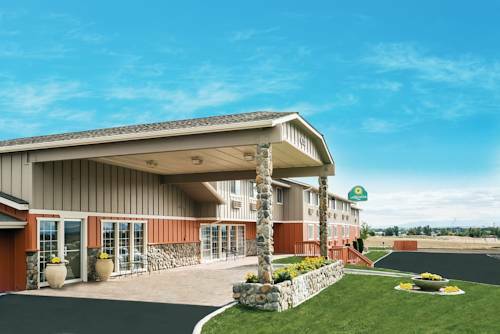 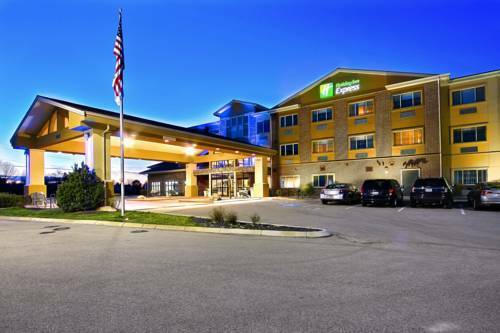 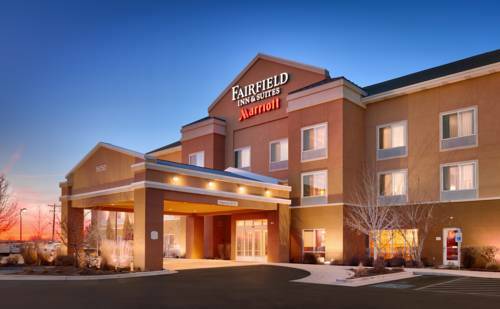 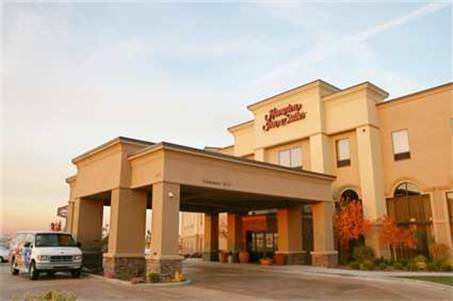 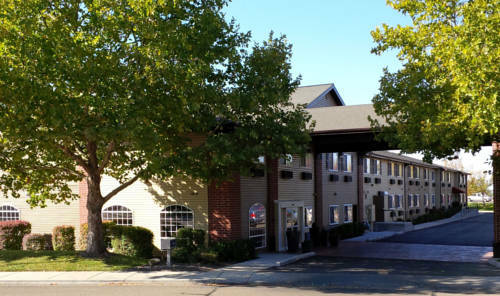 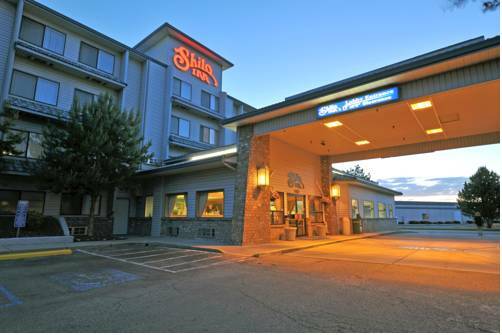 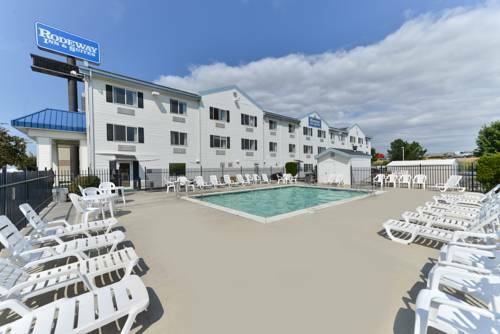 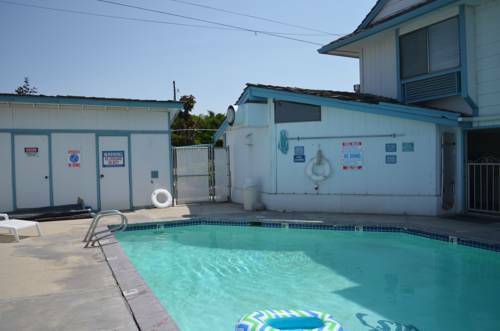 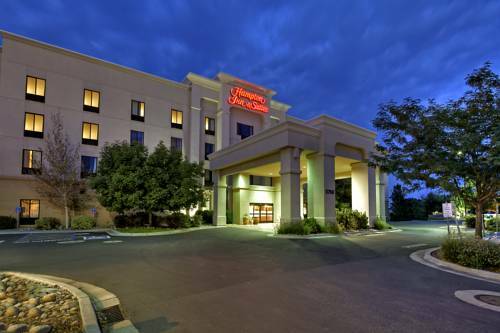 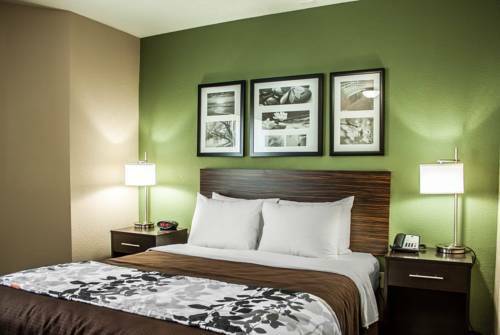 These are some other hotels near Fairfield Inn & Suites Boise Nampa, Nampa. 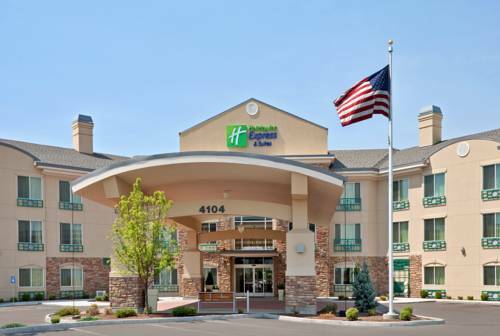 These outdoors activities are available near Fairfield Inn & Suites Boise Nampa.